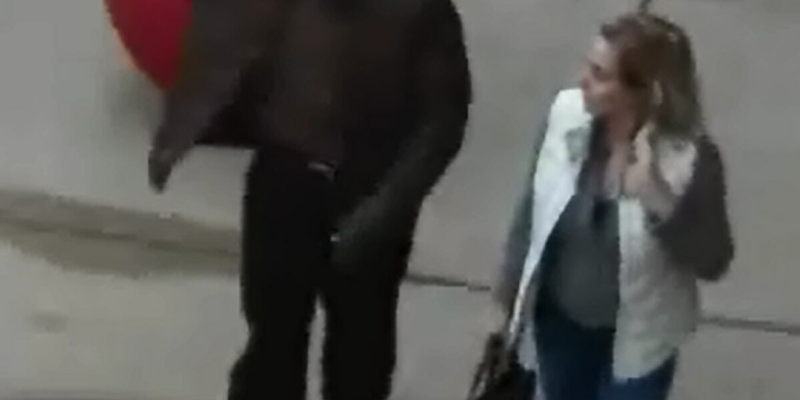 WESTLAKE, OH (WOIO) - A Medina woman was the victim of a pickpocket while dining at Brio in Crocker Park last Friday. Police say someone stole her wallet out of her purse, which was hanging on the back of her chair. One of her credit cards was used shortly after it was taken. The thieves purchased $2,500 worth of gift cards at the Avon Target store. Pictures of the gift card purchasers at Target were taken from store surveillance cameras. They closely match the victim's descriptions of suspicious persons who were loitering near her in Brio. Anyone with information please call Westlake police at 440-871-3311.